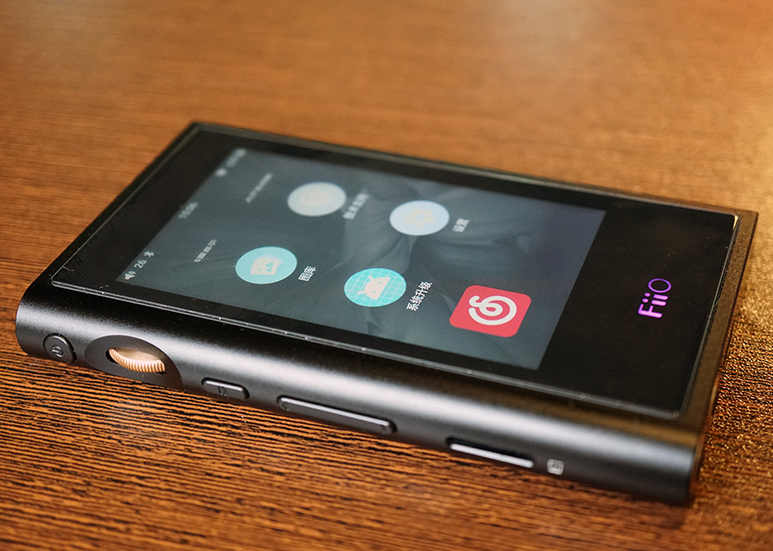 FiiO has announced the FiiO M9 DAP at the Hong Kong High-End Audio Visual Show 2018. Measuring 60mm x 106mm x 13.3mm, the device weighs in at 133g. The M9 is a new addition to FiiO’s line of DAPs. 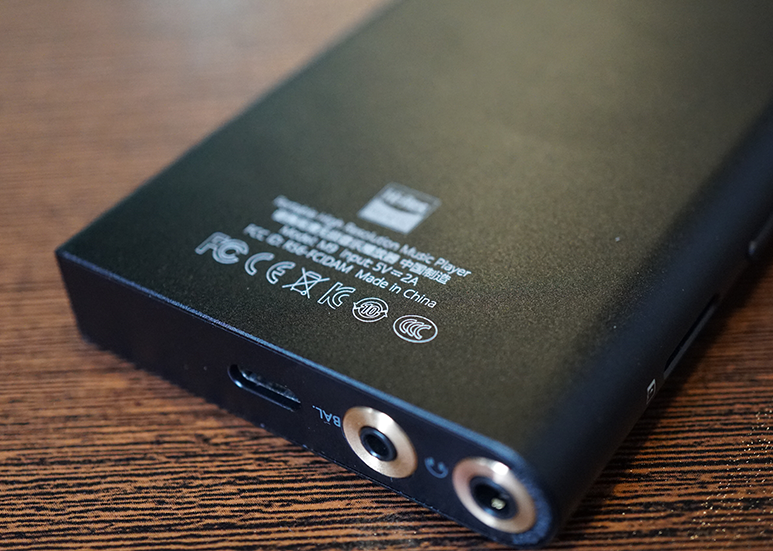 Below are the specifications of the M9 as shared by FiiO. Touted as the first DAP to feature state-of-the-art 8-layer multi-stage bind and buried via PCB, a technology previously only implemented in cutting-edge smartphones. This allows different components to work in proximity harmoniously while allowing the power supply section to function more efficiently providing the basis of a superior sound quality. Implemented on the DAP is a dual DAC configuration using the AK4490EN DAC chip from AKM which offers a sampling rate of up to 32Bit/768kHz PCM, supporting up to DSD256 (11.2MHz). The M9 supports Bluetooth 4.2, aptX, aptX HD as well as LDAC and employs a USB Type-C connector supporting bi-directional functionality with USB audio and USB DAC capabilities. The device’s 3.5mm single-ended output supports CITA standard in-line controls, SPDIF output and has an output power of ≥170mW @ 32Ω while the 2.5mm balanced outputs ≥210mW @ 32Ω. 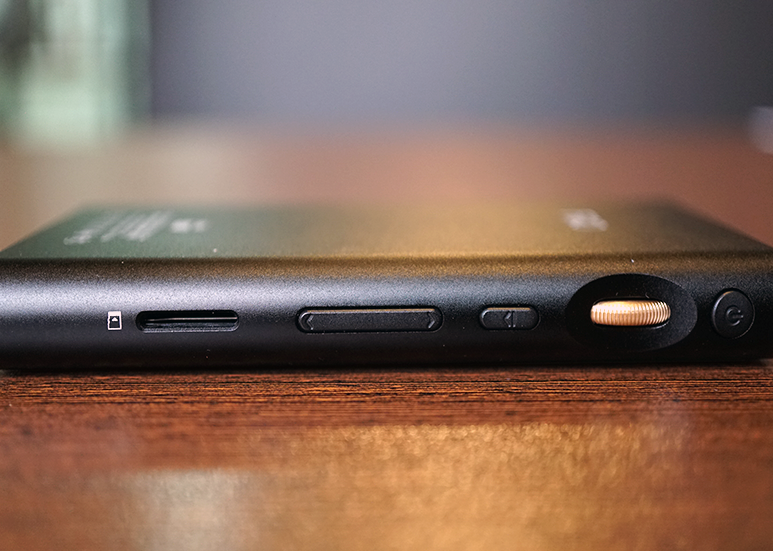 The M9 will also be the company’s first DAP to feature a unique RGB indicator light which will change to indicate the resolution that is being playback on the DAP, similar to the one implemented on the BTR3 which indicates the different Bluetooth codec used. 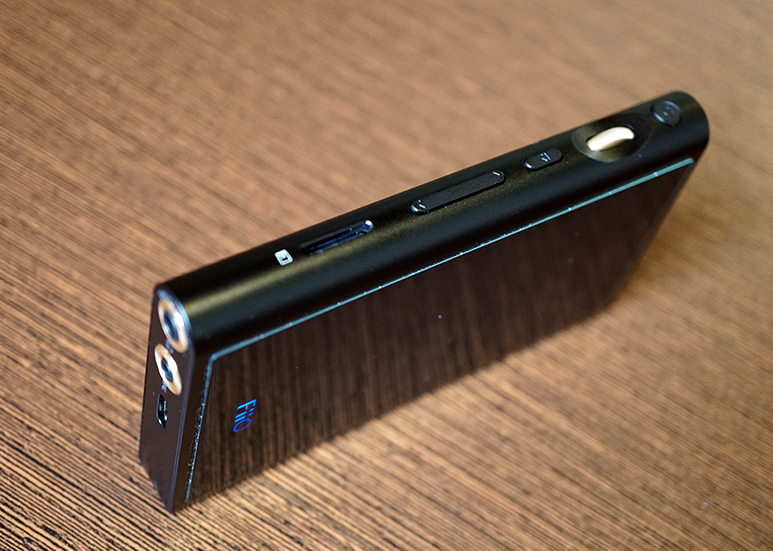 The FiiO M9 is expected to be available in mid-September, priced at USD300. I have read that M9 is a replacement of X3 series, does it mean that X5-III still is better than this model and Fiio is gonna create some new player to replace X5 line? Hi Emil, the M-Series is a totally new series with a different approach, the X5 MKIII is still FiiO’s best selling player and is a full Android vs the Custom Android on the M9. The M9 does come with Tidal pre-installed. It really depends on whether you need access to a full Android OS. If you are solely using it as a playback device, you will be delighted at the sound quality the M9 offers. We are in the mist of evaluating the M9. If you would like, you can wait for our review before deciding. Thank you.